From Goodreads.com: "The truth is, none of us are innocent. We all have sins to confess. So reveals Catherine de Medici in this brilliantly imagined novel about one of history’s most powerful and controversial women. To some she was the ruthless queen who led France into an era of savage violence. To others she was the passionate savior of the French monarchy. Acclaimed author C. W. Gortner brings Catherine to life in her own voice, allowing us to enter into the intimate world of a woman whose determination to protect her family’s throne and realm plunged her into a lethal struggle for power." There are many people in history that seem to have only one story about them. 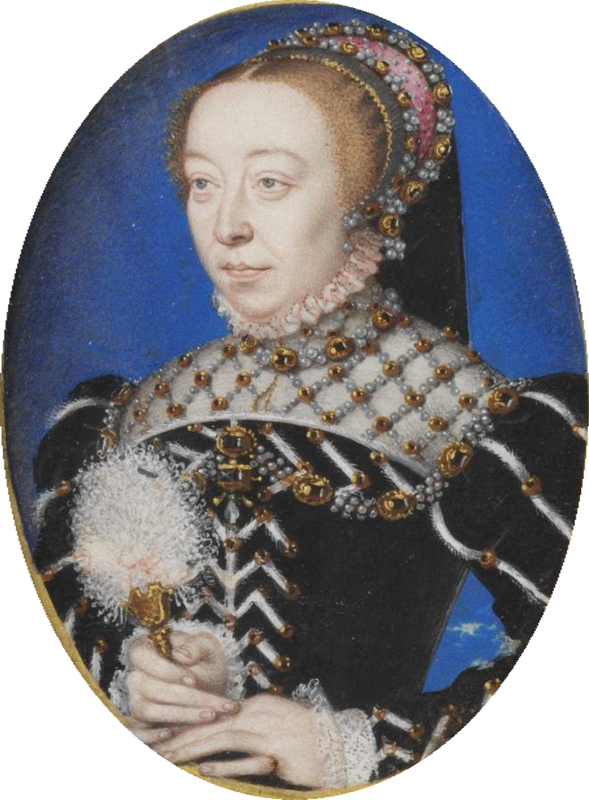 For Catherine de Medici, it's a story of scheming and poisoning anyone who dared to defy her. I didn't know much about Catherine de Medici before this book but I did know her reputation for being in love with power and relying on some pretty ugly things to maintain the power of herself and her family. C.W. Gortner is able to humanize the Queen as a person who had seen a lot of trauma in her life. She found herself parentless and in a convent during much infighting in her native Italy. As a young teenager, she is married to a prince of France, Henri who is in love with a much older woman, Diane, who seems to only want to complicate her life. Catherine eventually becomes a mother, a job that she relishes. She only wants the best for her children which seems to play into her being a little, shall we say, poison happy. She faces many challenges including religious fighting that threatens her family's place on the throne. Sometimes in seeing the motives for an action, while we may not condone it, things are made a little more clear. Is it right to poison your rivals? Probably not but we can at least see Catherine in a new light and what her thinking was when she committed some of the actions that she did. I really liked this book. As I said, I didn't know much about Catherine besides the tales of the various people that she poisoned to get her way before reading this book but she is definitely an interesting historical figure. I feel like I definitely understand her a little bit better. 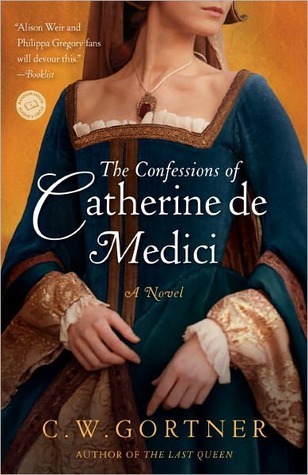 Bottom line, this book is perfect for any history lover who wants to see Catherine de Medici in a new light and is definitely a good read. This is the last day of the book tour but be sure to go back and look at other posts for the blog tour. Thank you for this lovely review to close out my tour. I'm delighted you enjoyed the book! Winners of Small Blogs, Big Giveaways! Booking Through Thursday (6): Own or Borrow? Treasure Me Author Interview and Giveaway!!! !